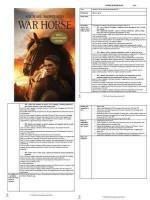 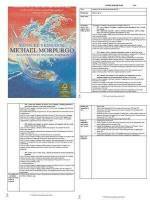 In total there are 13 guided reading lesson plans, covering each of the chapters in the book. 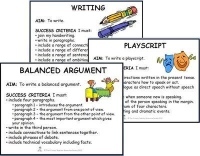 Each plan contains a 'reading and responding to the text' activity which is designed to be completed with the class teacher with the reading group. 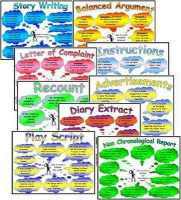 There are then follow up independent activities which the children can then complete during the remainder of the week. 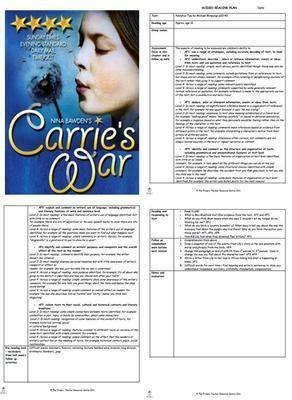 All of these activities are closely linked to each of the reading assessment focuses and these are listed at the beginning of each plan.